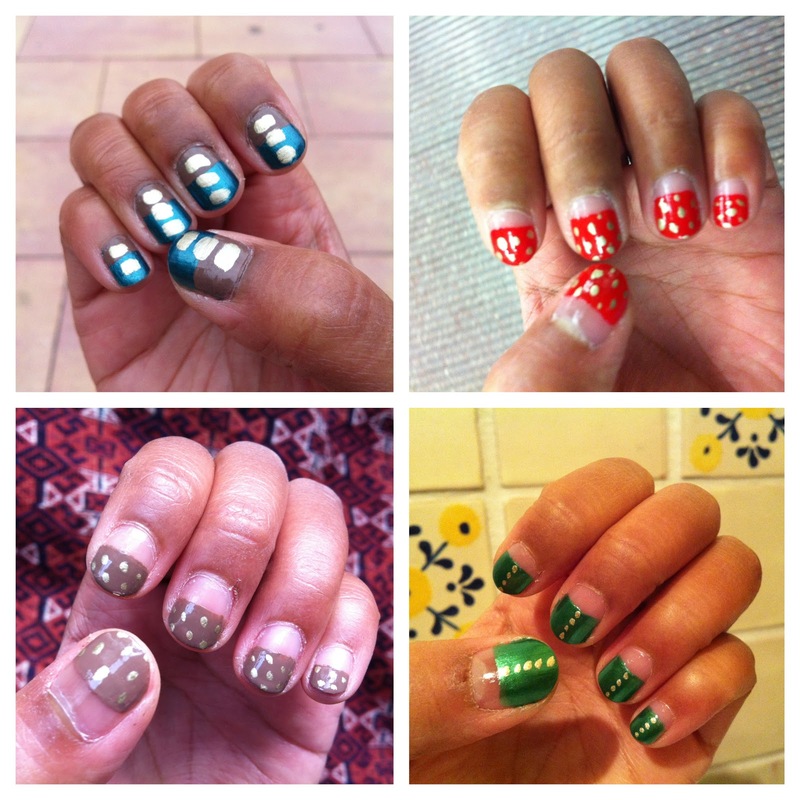 I think I have a new obsession: nail art. Over the last few weeks, I've been experimenting with nail patterns and "looks". Not only is it really fun but it is also oddly relaxing (well, to me anyway). And as a result of this current obsession, I've been browsing the Barry M & Essie shelves like a hawk so expect more colours, more experiments and more attempted creativity to appear in future jewellery posts. Who knows, maybe I'll even invest in some nail art pens if this becomes a permanent part of my life! Hope you enjoy the snaps above. I've also included some of my favourite rings this month.